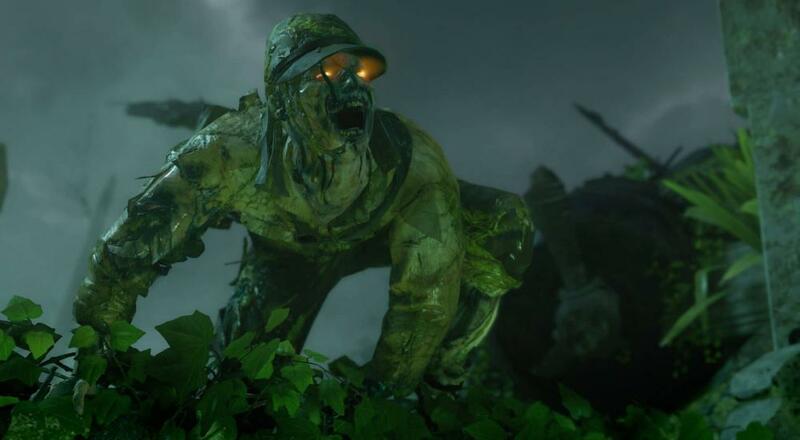 Finally, "Zombies" purists are allowed to pick up the extra maps without worrying about shelling out for non-cooperative content. Each of the three DLC maps can be acquired for $7.99 a piece. If you held off on Black Ops 3 when it came out in 2015, now may be a decent time to see what you missed, especially now that the "Zombies Chronicles" version of the game is also available and contains eight remastered maps from previous "Zombies" modes. Check out the original trailer for that version below. Those of you whose interest has been piqued should check out our review. We liked it decently enough at the time, and the game supports local (for two players), online (for four players), and combo co-op for both the campaign and the "Zombies" mode, which you don't see too often. Maybe this extra content will make it a solid choice for those looking to slay the undead at a bit of a discount.